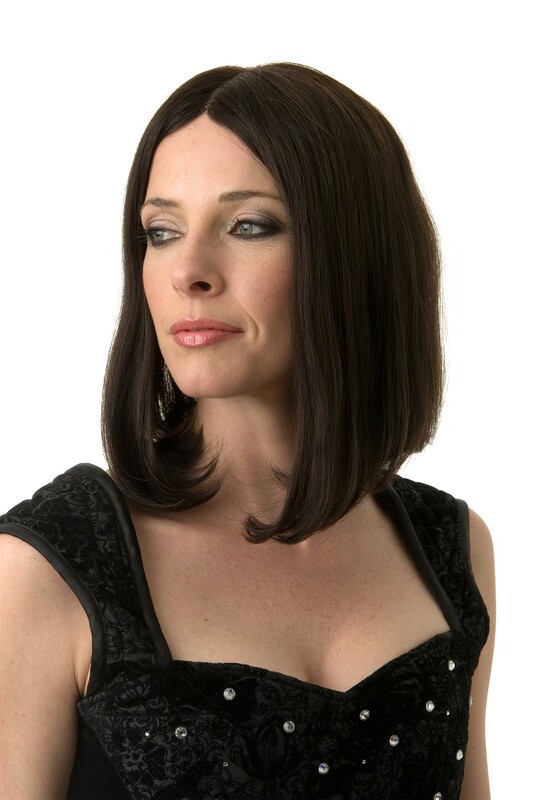 The Mia Wig is a shoulder-length silky straight wig with a centre parting and no fringe. 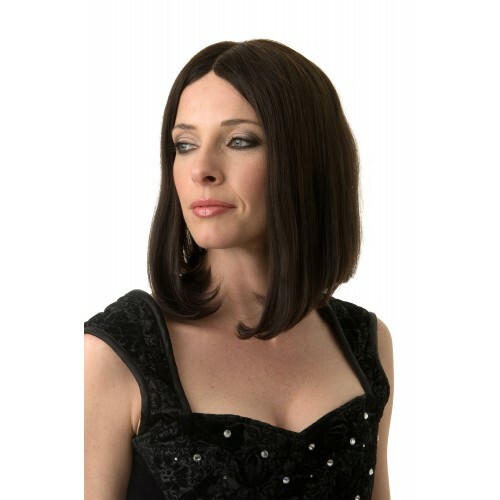 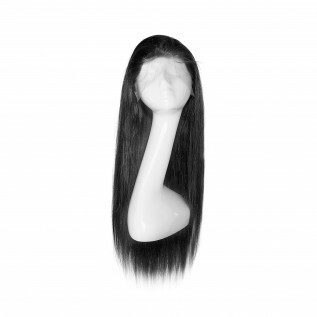 The top of the wig is hand knotted to a breathable lace base which gives a natural finish to the crown area and the back of the wig has several wefts of hair sewn together to give a full thick look. 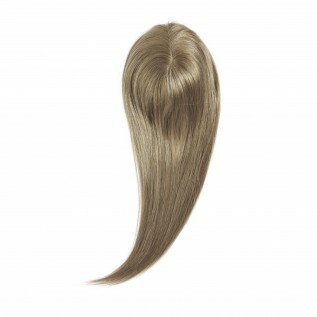 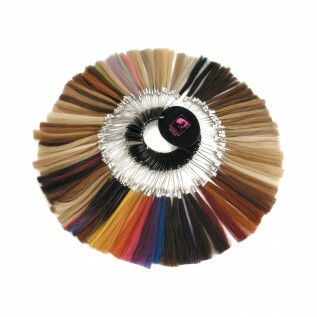 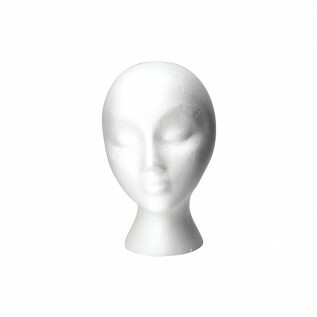 This is a cheaper alternative to a Full Lace wig but still gives a great finished look.